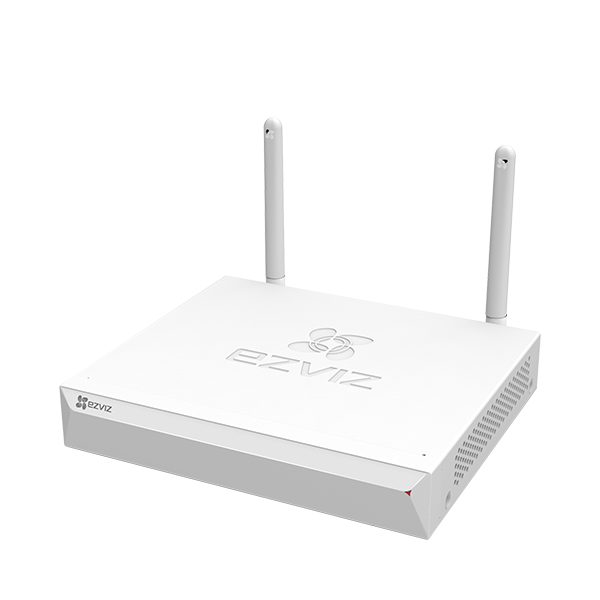 The powerful, 2-in-1 X3C (ezNAS) features a strong wall-penetrating signal and can double as both router and video recorder. 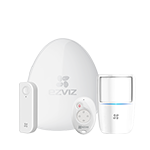 With solid Wi-Fi and easy management via the EZVIZ app, the X3C (ezNAS) is ideal for homes and shops. 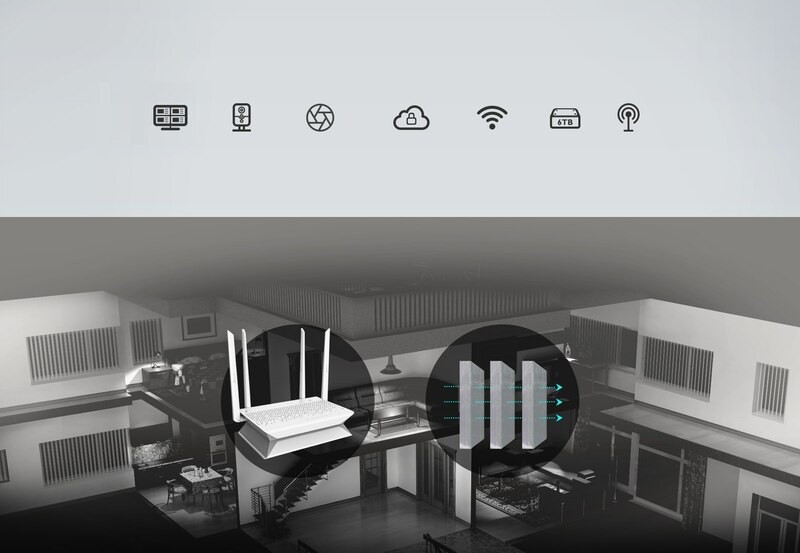 4 built-in network ports, with support for FHD IP cameras and repeaters. 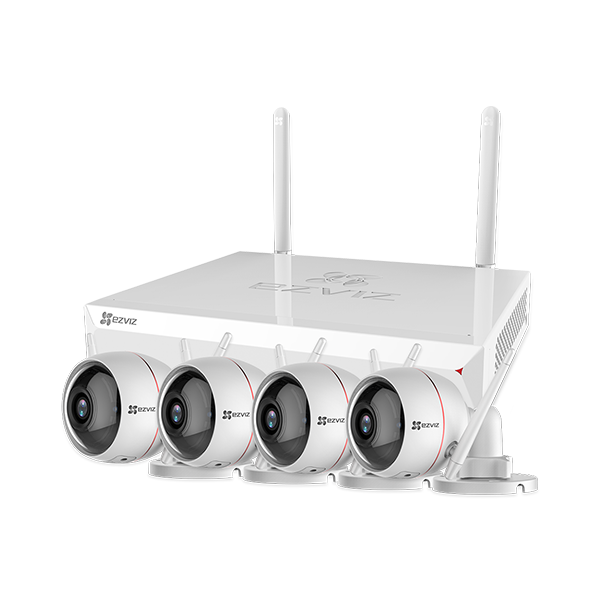 The X3C (ezNAS) has a Wi-Fi range up to 100 meters in open spaces and is even able to cover areas separated by multiple walls. 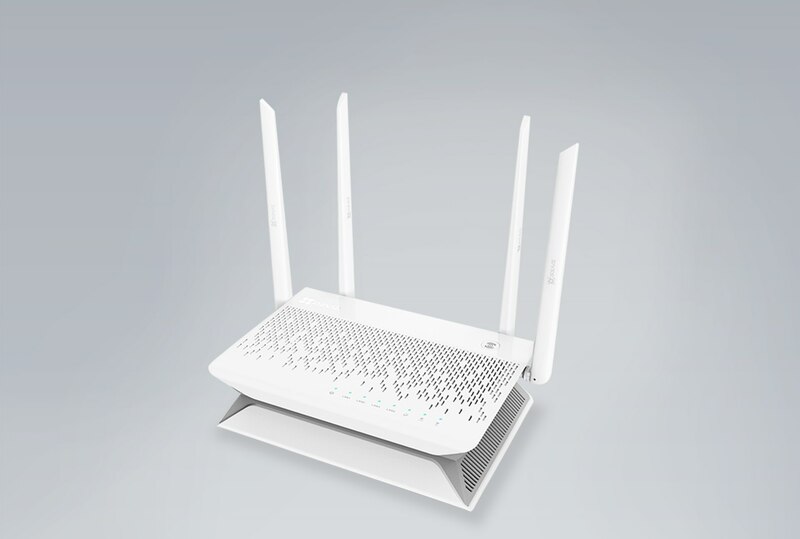 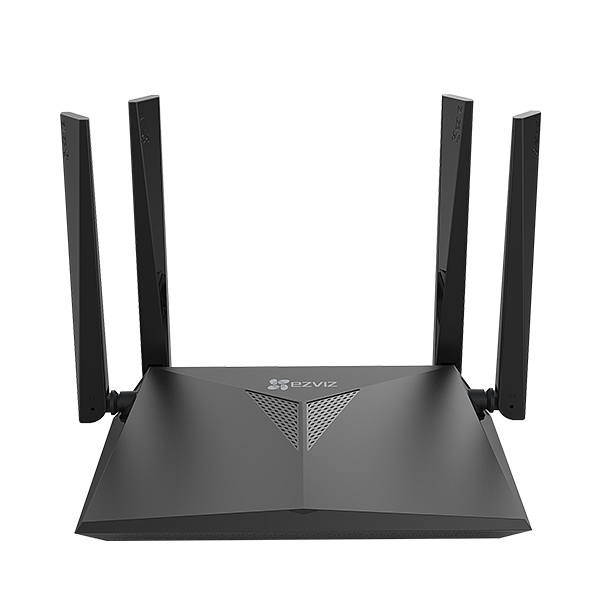 The X3C (ezNAS) is equipped with 4 built-in network ports and delivers a solid Wi-Fi connection. 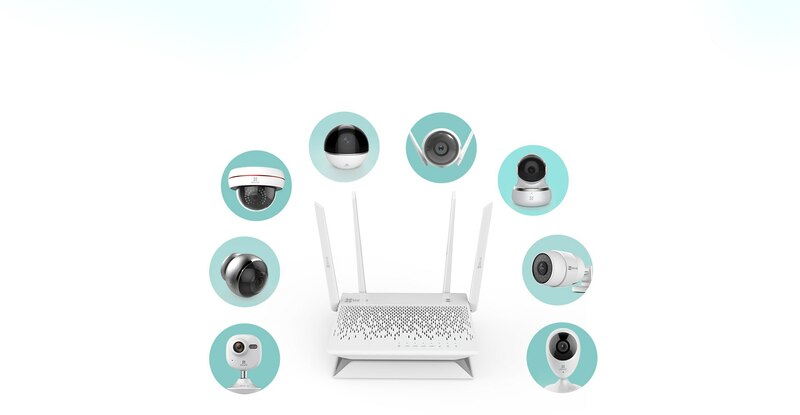 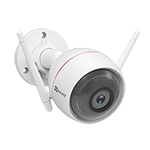 Automatically detecting network, the X3C (ezNAS) enables fast and easy connection with multiple cameras at the same time and support real-time status monitoring. 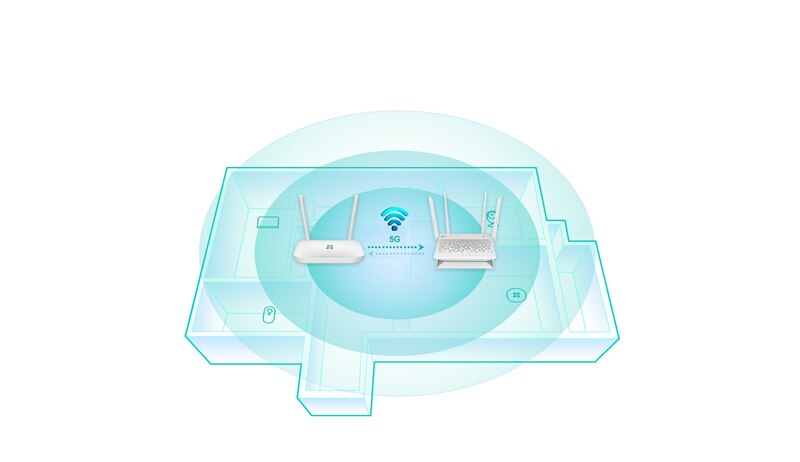 The X3C (ezNAS) provides simultaneous 2.4GHz and 5GHz dual-band Wi-Fi connections. 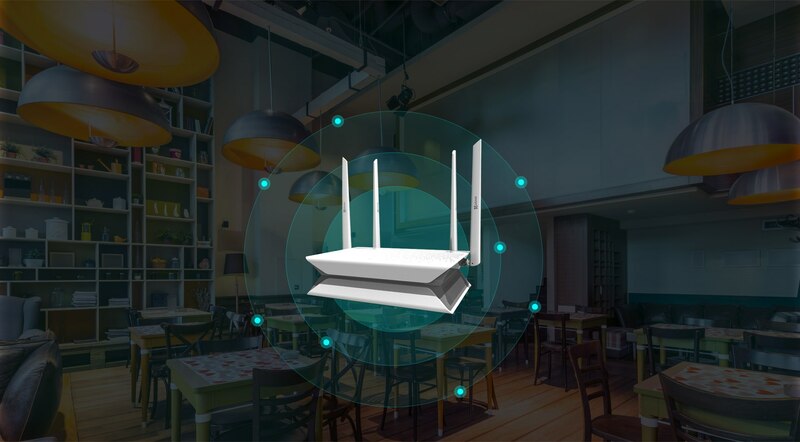 5GHz relay mode makes installation a breeze. 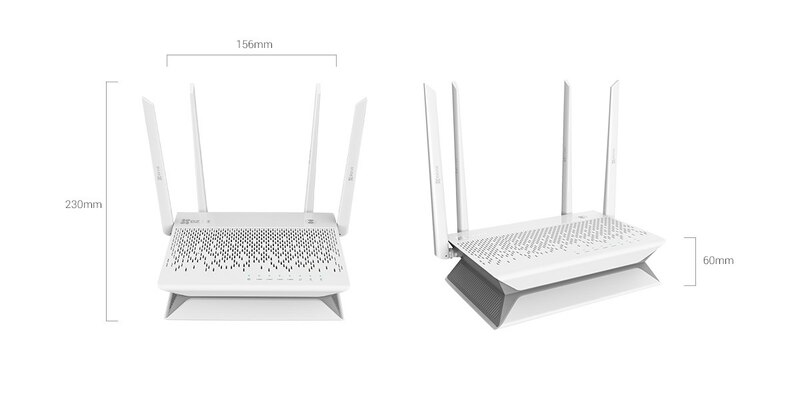 No need for Ethernet cables! 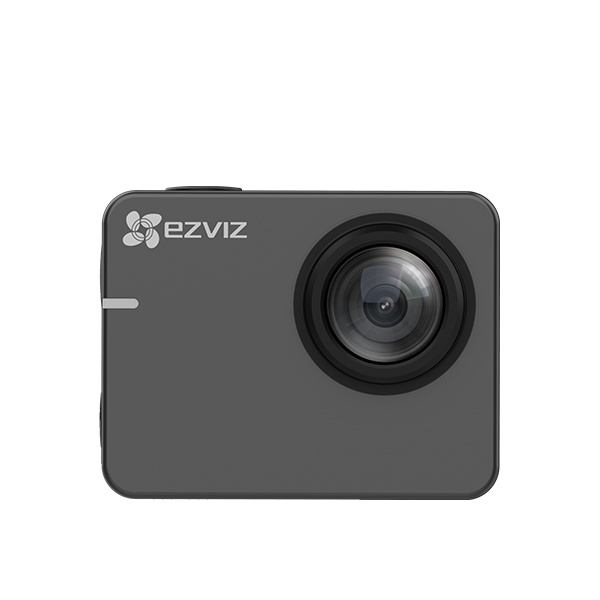 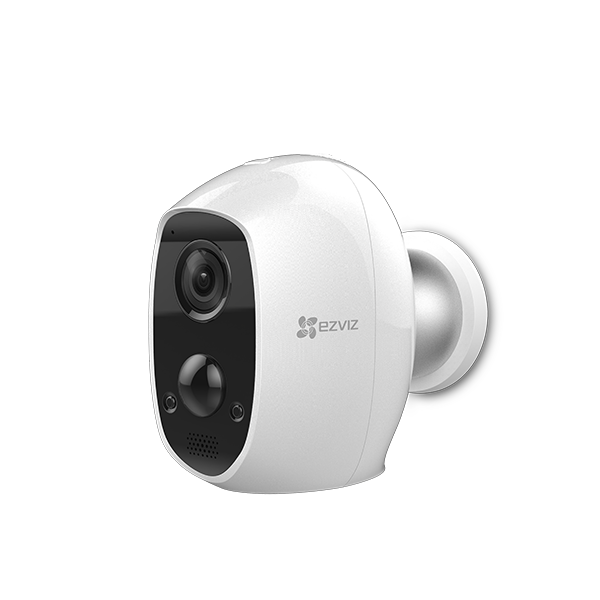 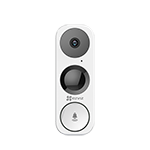 With the EZVIZ app or EZVIZ Studio, you can remotely control the X3C (ezNAS) to playback video or view a live feed even when you're away from your home or shop.